A fashionable & ultra-breathable workout sweater that features mesh sleeves and body panel, with comfortable coverage and flawless motion. A fashionable & ultra-breathable workout sweater that features mesh sleeves and body panel, with comfortable coverage and flawless motion. The Potter Black Technical Sweat is designed for yoga and post-workout cool downs. 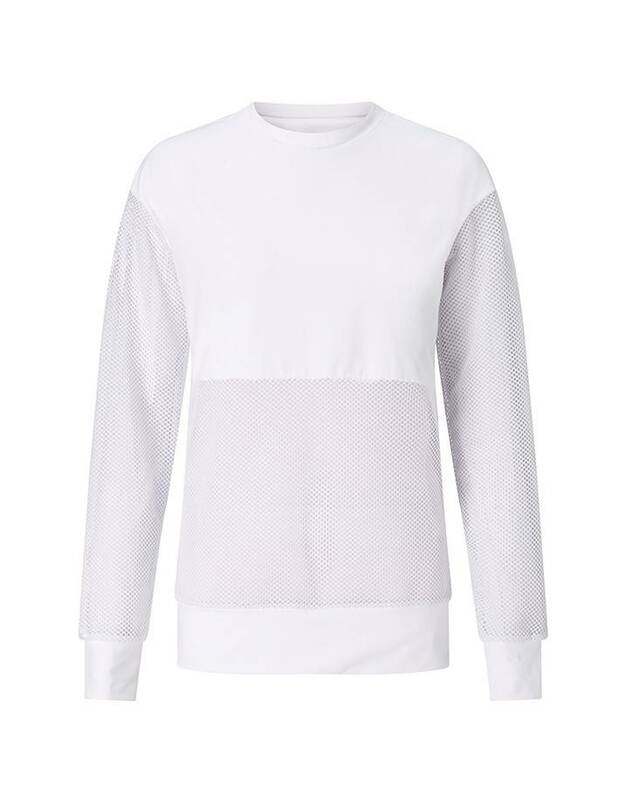 We also love this sweat as streetwear such as festivals or a day at the park.